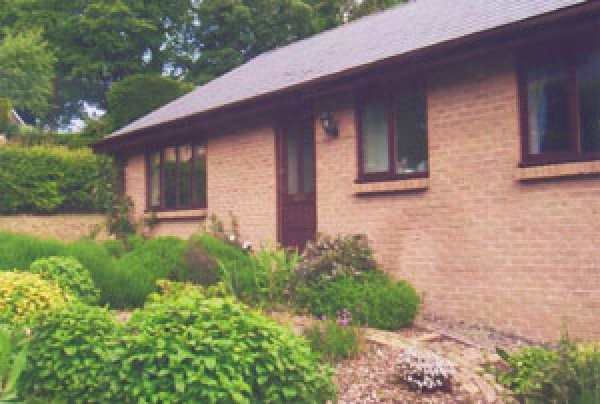 A bungalow situated on the outskirts of Alnwick in a secluded position down a private drive, there is accommodation for five people. Shops 20 minutes walk. One double bedroom. One twin bedded room. One single bedroom. Dining room, lounge, conservatory. TV and Video. Fully equipped kitchen: dishwasher, microwave, washing machine, tumble airer in garage. Bathroom: bath and shower Garden: natural! patio. Linen supplied, not towels. DVD player.